Interpol has suspended its 10-year partnership with FIFA over allegations of corruption against the soccer’s governing body. The international police agency had a €20 million anti-match-fixing program with the soccer’s governing body. Interpol is now freezing the money donated by FIFA in 2011 for the program. The “Integrity in Sport” agreement was intended to combat match-fixing and illegal gambling. Jurgen Stock, the head of Interpol, said in a statement: “In light of the current context surrounding FIFA, while Interpol is still committed to developing our Integrity in Sport program, I have decided to suspend the agreement. 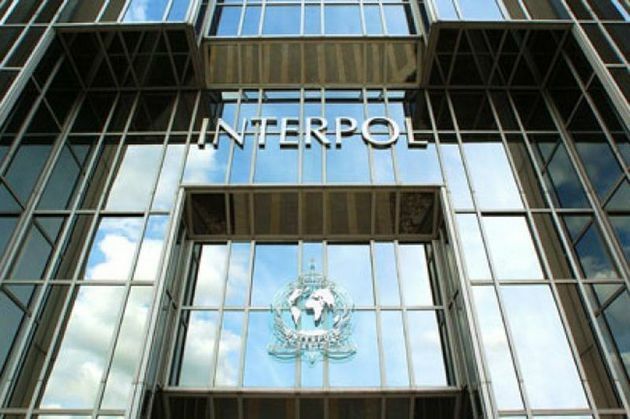 The agreement between Interpol and FIFA stated that the soccer body must be “compatible with the principles, aims and activities of Interpol”. Last month, 14 current and former FIFA officials and sports marketing executives were charged over allegations of corruption and bribery following a years-long US-led investigation into the organization. The scandal has raised questions over the legitimacy of the bidding processes for the 2018 and 2022 World Cups, which were awarded to Russia and Qatar respectively.